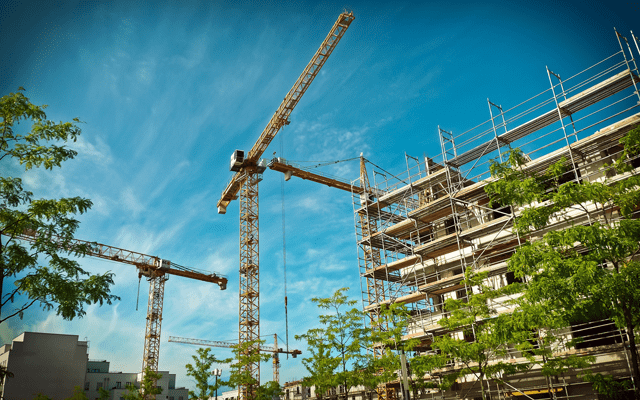 Among the more controversial aspects of the Tax Cuts and Jobs Act of 2017 was the designation of certain parcels of land as “Opportunity Zones,” which would allow investors to defer or completely waive all capital gains taxes on qualified investments in these areas. 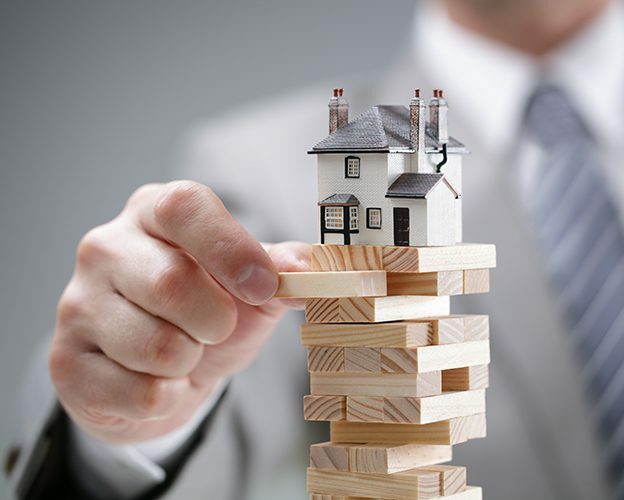 While regulations for opportunity zone investments have yet to be wholly finalized, real estate investors have amassed sizable amounts of private capital to target commercial real estate within these geographies. 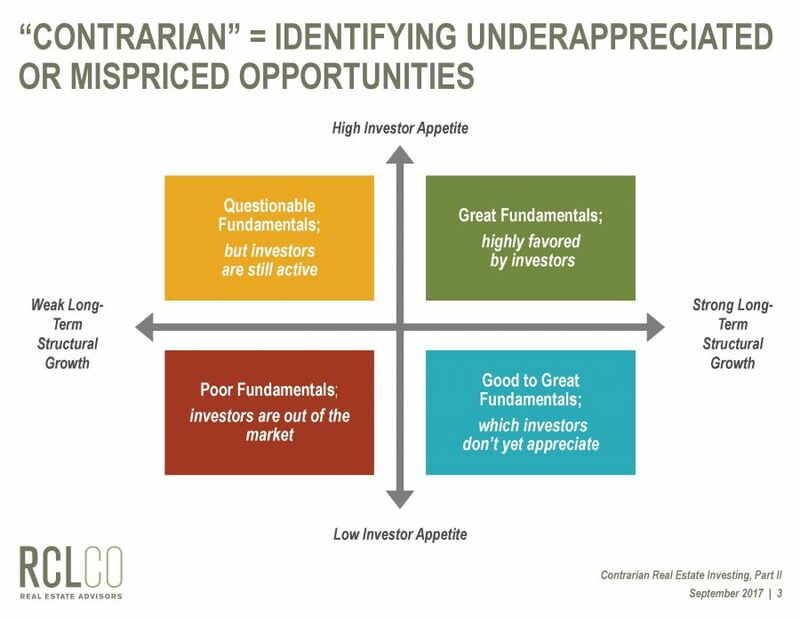 Given the significant attention and capital this investment strategy has already attracted, we set out to identify the census tracts that had most gentrified in recent years, and therefore would most likely become the target of Opportunity Zone investment. Our analysis quantifies changes in real estate investment, household income levels, and associated demographic characteristics to build a Gentrification Index that is then applied to every Opportunity Zone in the 25 largest metro areas. 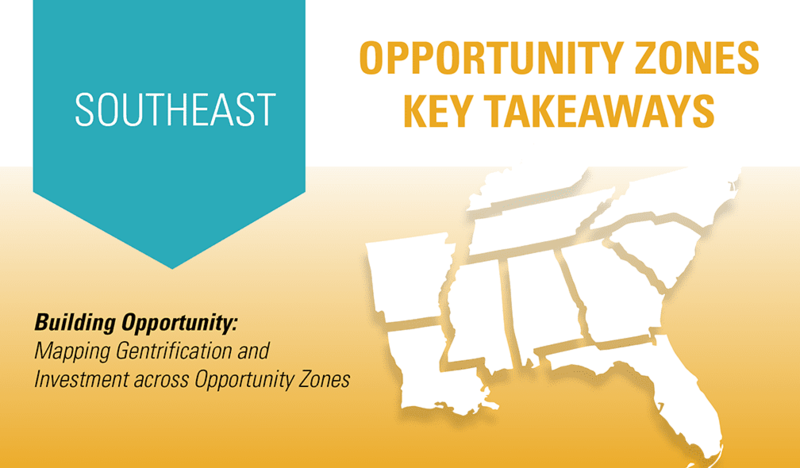 Our analysis finds that there are a number of quickly gentrifying qualified Opportunity Zones, some with tens of thousands of multifamily units to be delivered over the next several years. 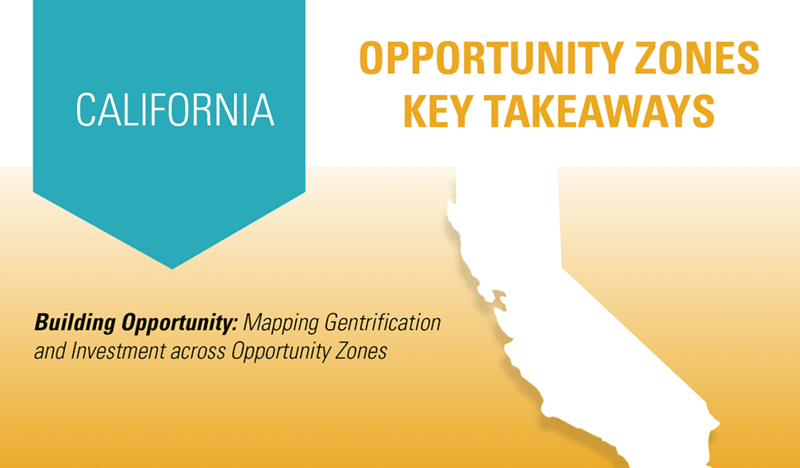 Read through our key findings below, or use the interactive dashboard to explore the Opportunity Zones in your city that have gentrified the most. 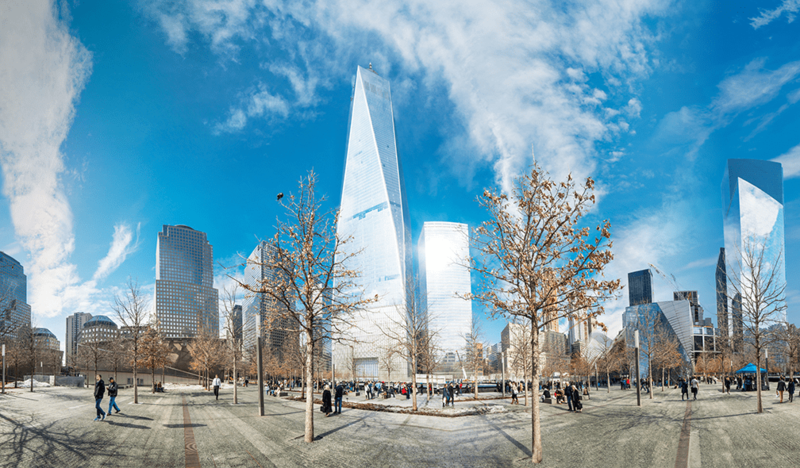 While gentrification has received significant scholarly and media coverage in wealthier coastal areas such as Brooklyn and San Francisco, Opportunity Zones in Rust Belt cities have seen the most significant gentrification in recent years. Forty-nine of the top 100 most gentrified Opportunity Zones are in Rust Belt cities, including seven of the top 10. Of the eight metros with the highest average gentrification scores, five are Rust Belt cities. These findings highlight the Rust Belt’s comparatively overlooked neighborhood change and growing inequality. With high salaries, a disproportionately white workforce, and increasingly urban campuses, technology companies have been at the center of gentrification discourse. 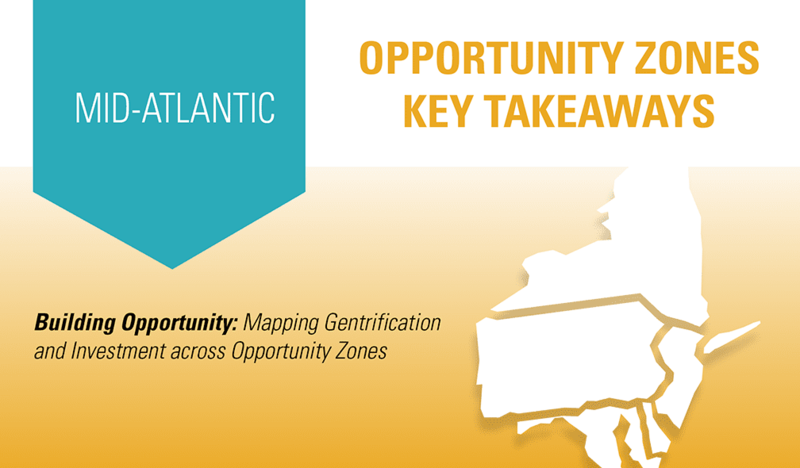 It comes as no surprise that the Opportunity Zones in new technology areas have experienced high rates of gentrification in the past several years. Indeed, two of the largest technology markets, San Francisco and Denver, are also the two most gentrified metro regions by average score. After decades of urban exodus, urban in-migration from young, college-educated households has characterized the 2010s. The return to urban centers by these wealthy demographic cohorts has been a primary driver of gentrification, and of the top 100 most gentrified Opportunity Zones, 75 are within urban areas. The Opportunity Zones around Detroit demonstrate this pattern clearly. 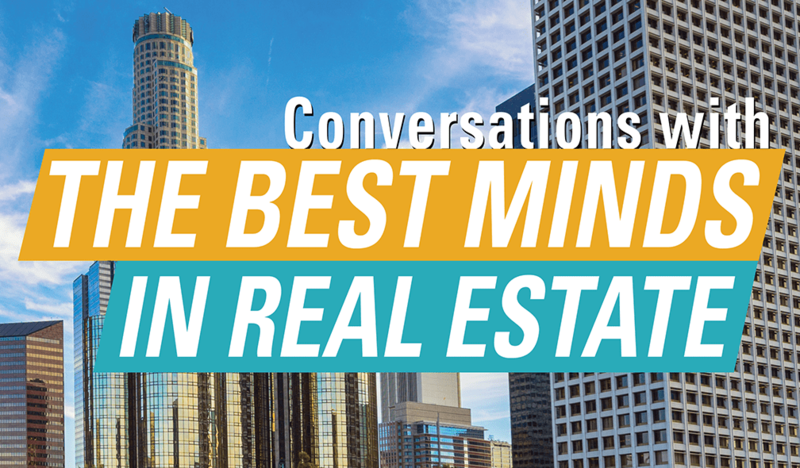 Zones located in or near the urban core have gentrified rapidly over the past decade, illustrating the impact of substantial real estate investment, most notably by Dan Gilbert’s Quicken Loans and Bedrock. Meanwhile, Opportunity Zones in the city’s suburbs have experienced minimal investment, ranking well-below average on nearly all factors examined. 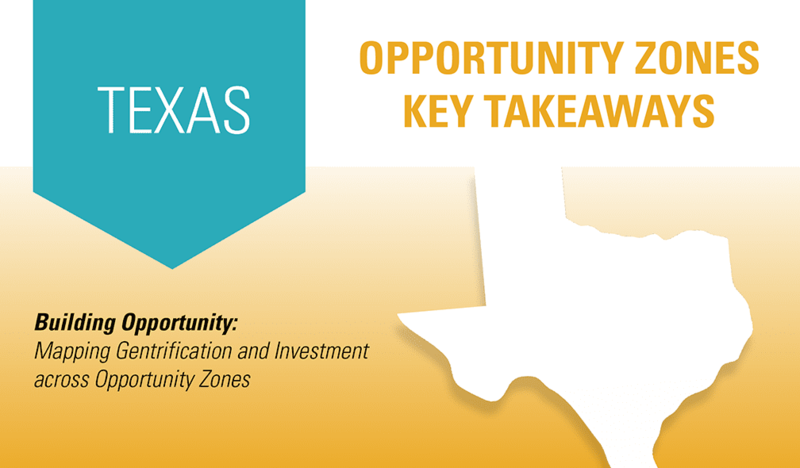 Keeping with the stated aims of Opportunity Zones, most census tracts selected to be part of the Opportunity Zone program are in neighborhoods that RCLCO has classified as economically challenged. However, as our research illuminates, there remain a number of Opportunity Zone tracts within more affluent communities. We found 70 qualified Opportunity Zones in high-end neighborhoods, including Brooklyn Heights, New York, in which 2 out of 3 residents has a bachelor’s degree or higher and the current median income is $94,000. 55 of the 100 least gentrified Opportunity Zones are located in Sun Belt cities. Different rates of gentrification primarily reflect the land use in these areas. Sun Belt cities are overwhelmingly suburban — 75% of Opportunity Zone tracts in Sun Belt regions are categorized as suburban by RCLCO compared with 55% in the other regions analyzed. Furthermore, the comparatively low barriers to entry and lower land prices in these metros create less pressure on local populations and fewer incentives for densification and reinvestment in contested neighborhoods. 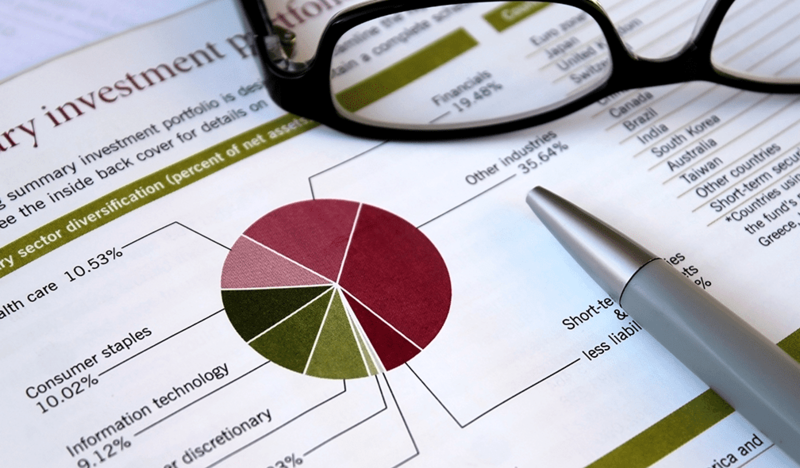 Learn more about RCLCO’s research on Opportunity Zones and how it can help your investment strategy – contact our strategy planning and management consulting team. 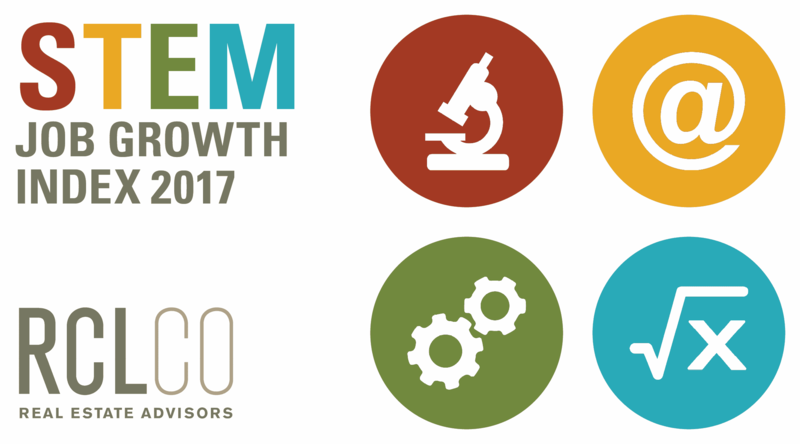 Article and research prepared by Eric Willett, Vice President, and Brett Dunlavey, Analyst.